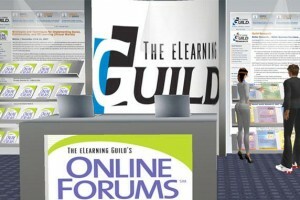 Freelance elearning designer. 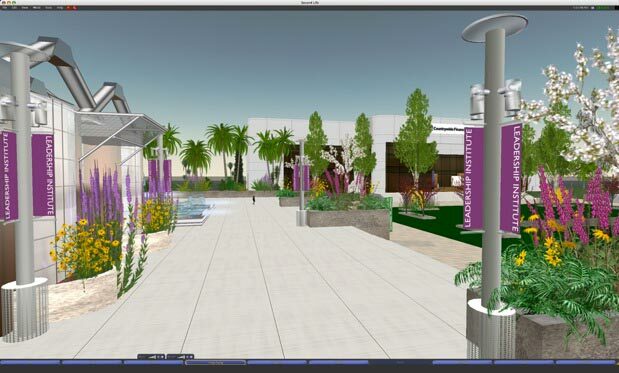 Taught graphics & multimedia design at AZ State University & Richland College, Leadership and Critical Thinking at University of Phoenix, Second Life instructor at DCCCD and Multimedia Manager for ADOT. 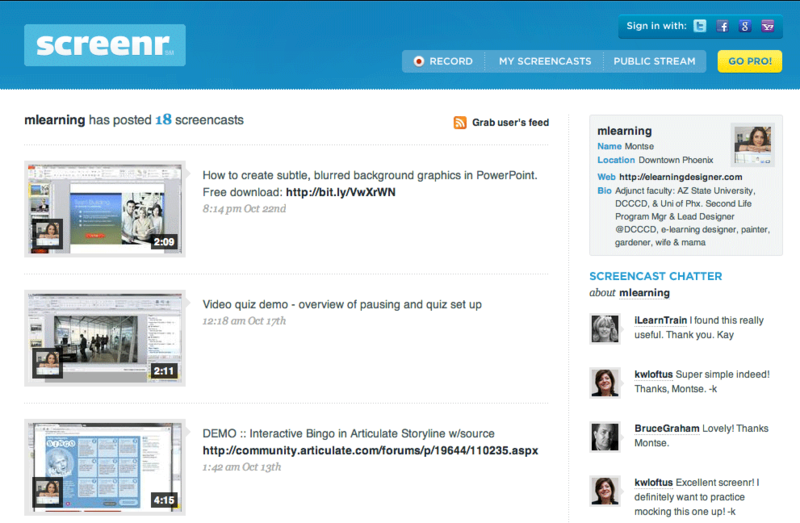 Drag-and-Drop interaction. 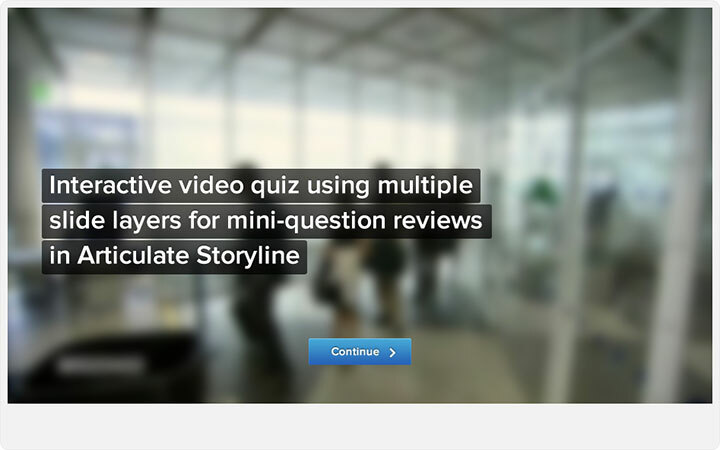 Download the free Articulate Storyline template from E-Learning Heroes. 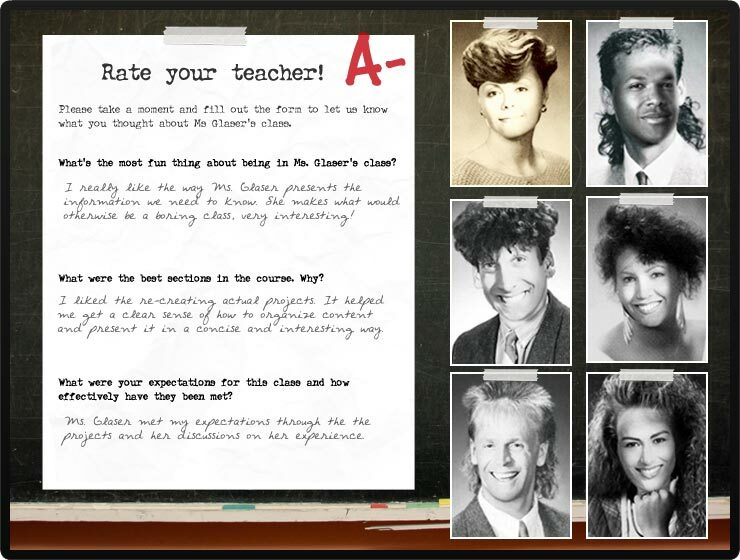 Simple tabs interaction using retrofied characters from Articulate Storyline. 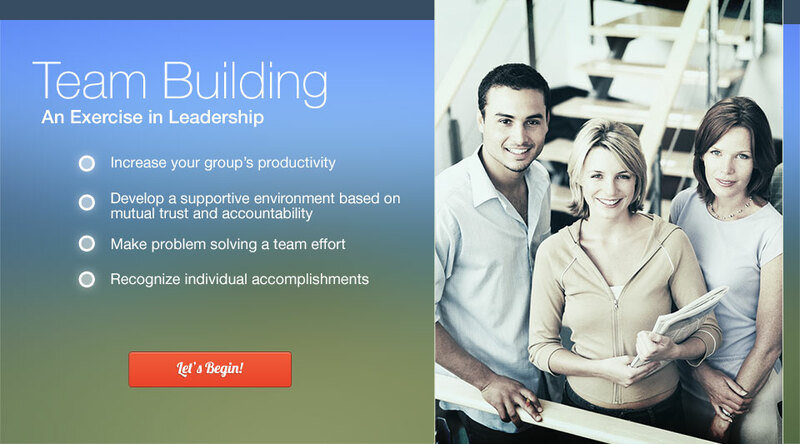 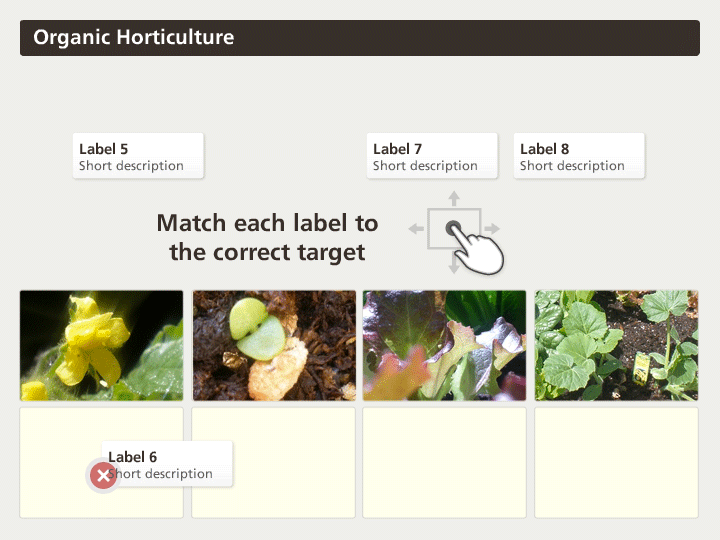 Free template for Articulate Storyline. 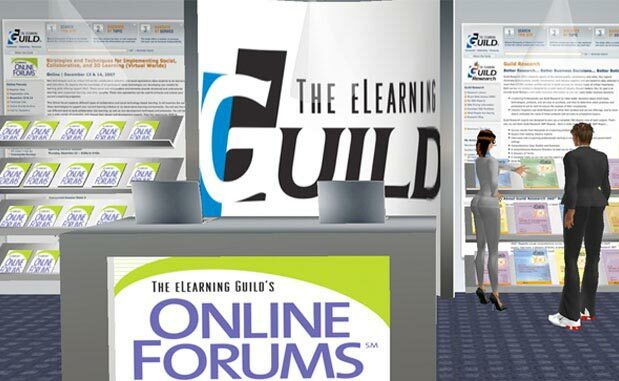 Download from E-Learning Heroes. 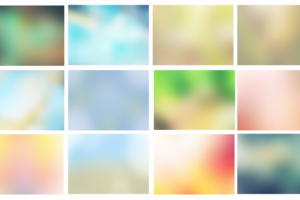 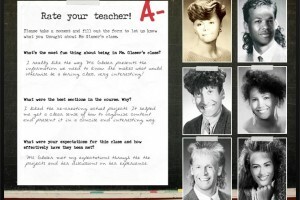 Download the free e-learning backgrounds from Articulate E-Learning Heroes. 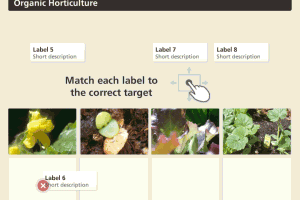 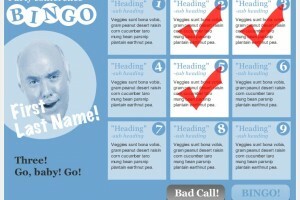 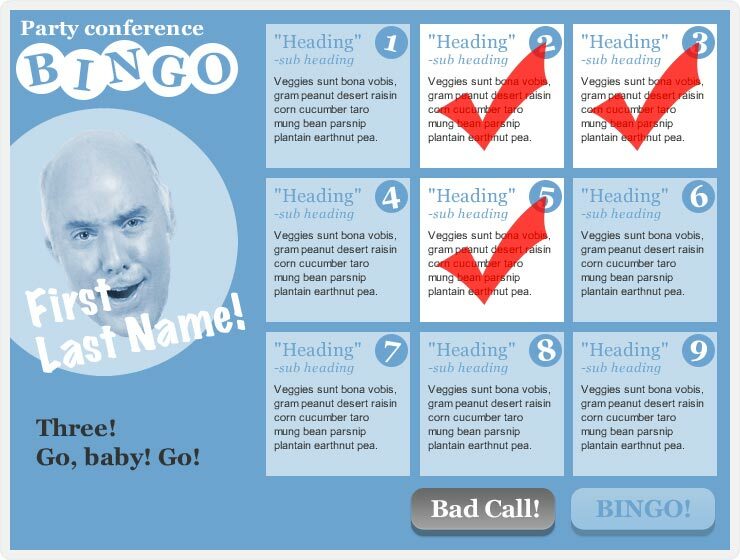 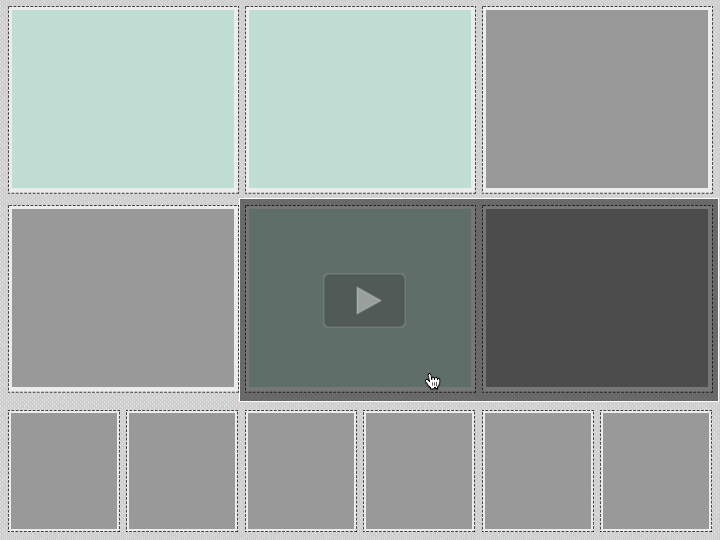 Bingo template in Articulate Storyline. 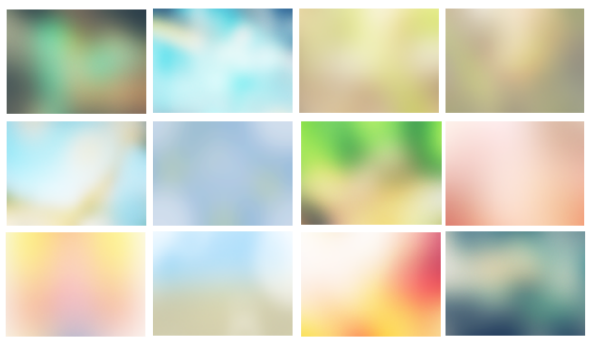 Based on a recent Guardian interactive game. 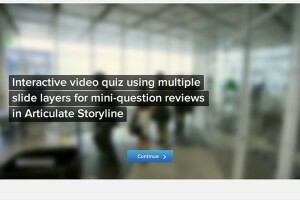 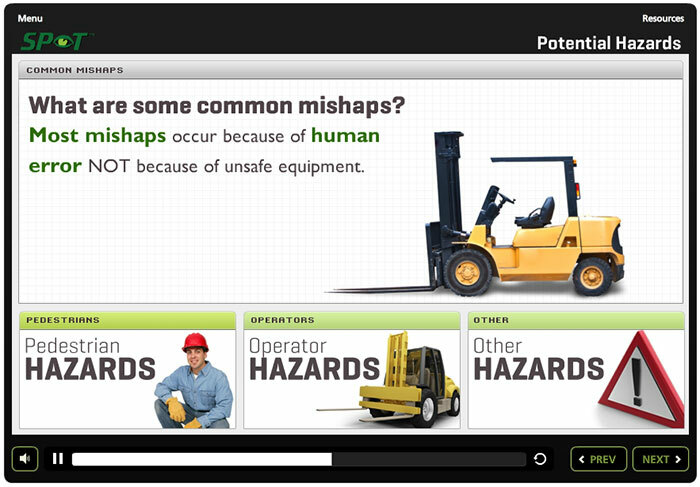 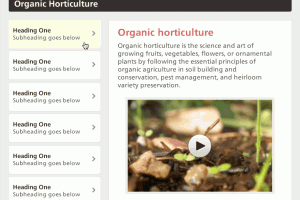 Video-based quiz in Articulate Storyline. 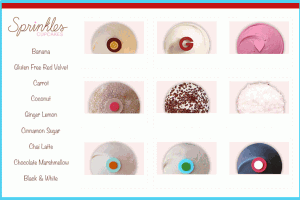 Drag and drop interaction concept for Sprinkles cupcakes. 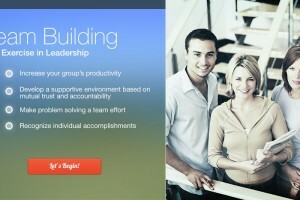 Series of free templates for Articulate community. 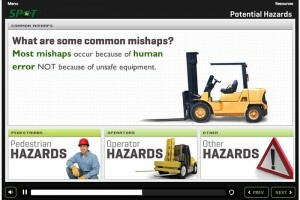 Forklift safety orientation program. 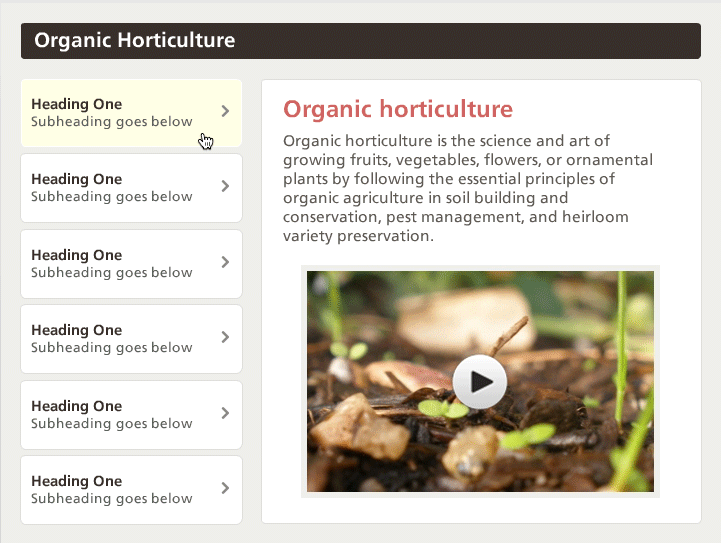 This course was the first course in a certification series. 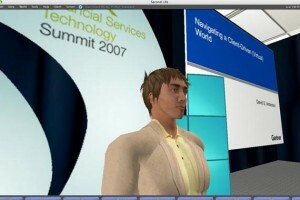 Simulation built in Second Life for E-learning Guild’s DevLearn 2009. 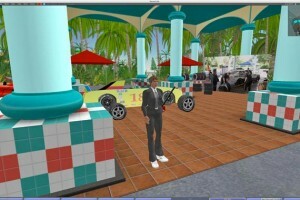 Second Life island developed for Elliot Masie’s Learning 2008. 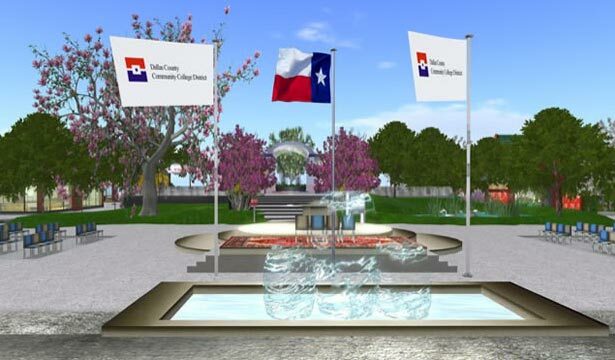 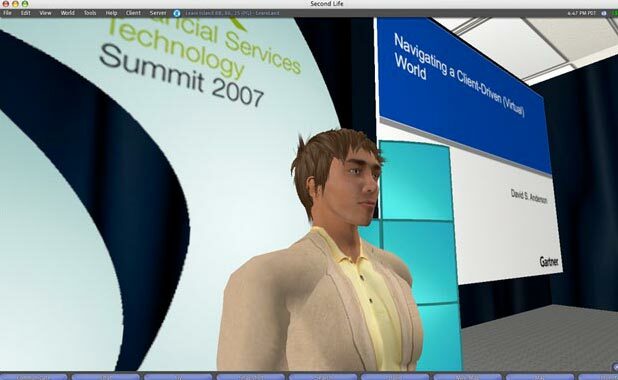 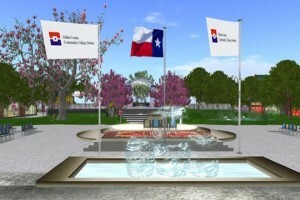 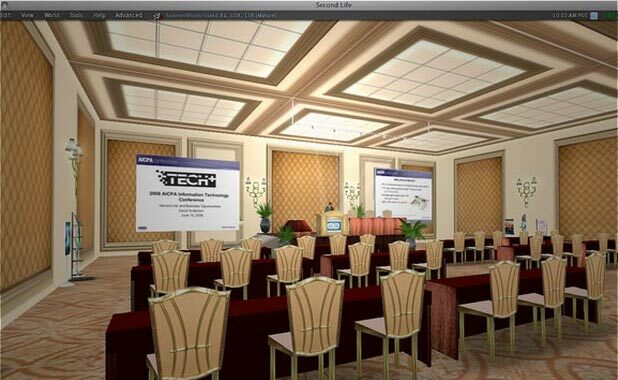 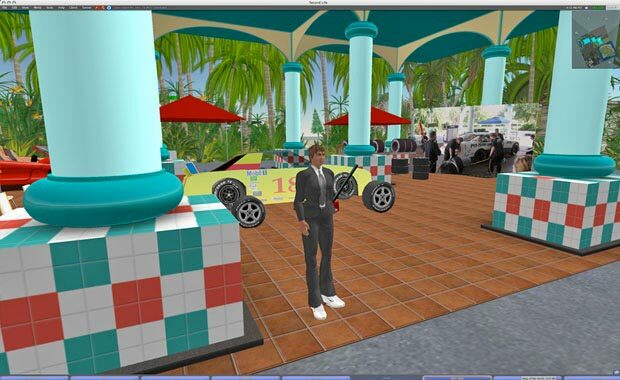 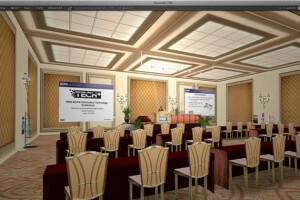 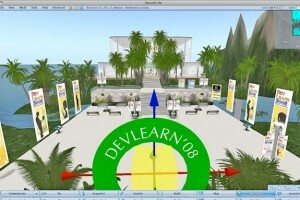 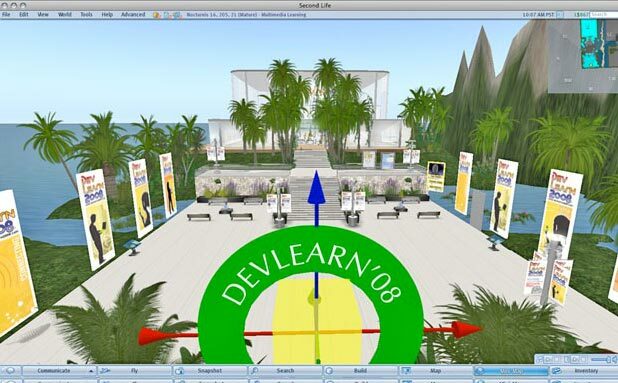 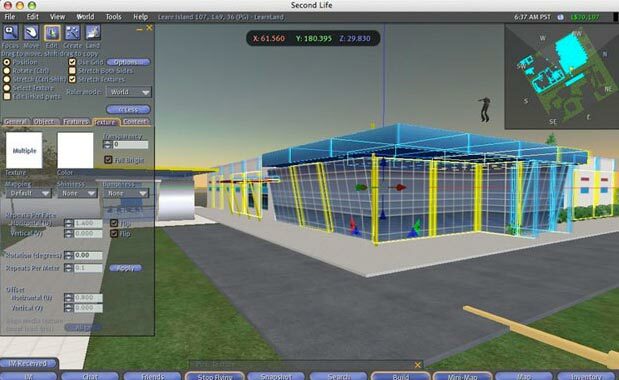 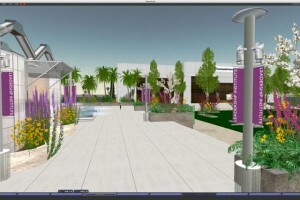 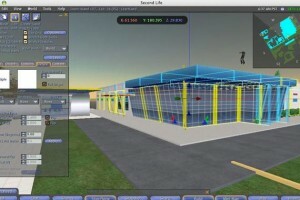 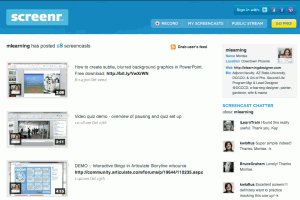 Second Life build for Gartner to showcase learning technologies.